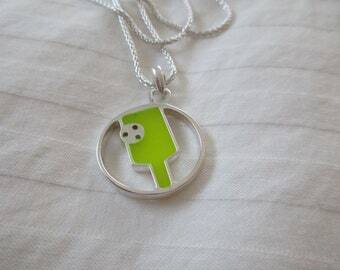 Eric has out-done himself with this new piece from PB&J! 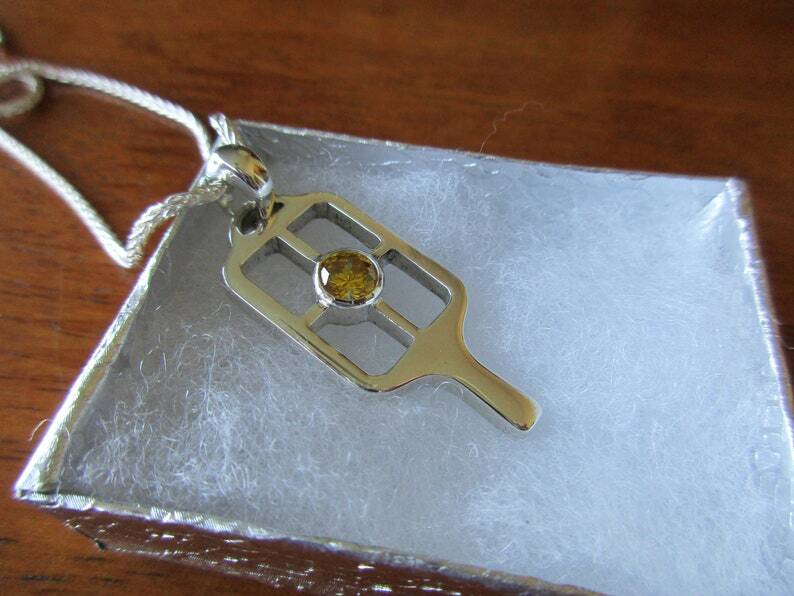 Beautifully crafted Sterling silver pickleball paddle has a cross-grid inside onto which lays a bezel-set yellow CZ. 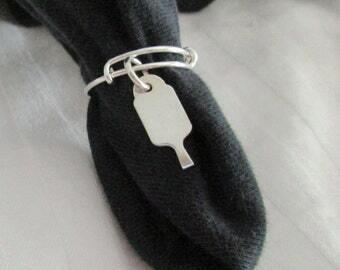 The paddle has a precision-cut loop for our sterling silver bale. 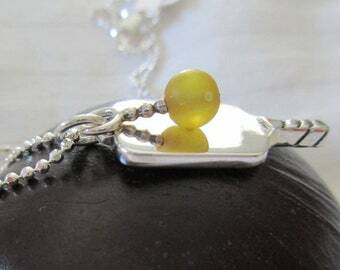 The stone is a 6mm yellow CZ in a bezel setting, hitting the perfect "sweet spot" of the paddle. 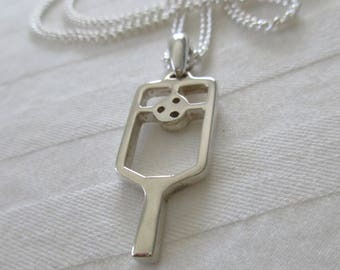 For those that love to show off their favorite sport with class, this piece will get your opponents talking! 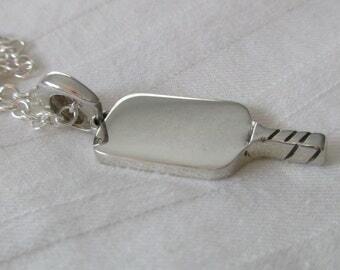 The chain shown is a 1.6mm wheat in Sterling Silver. 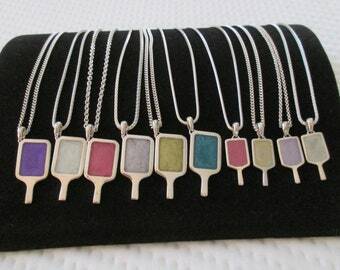 Choose one of three chain lengths: 16", 18", 20" or purchase the pendant alone. 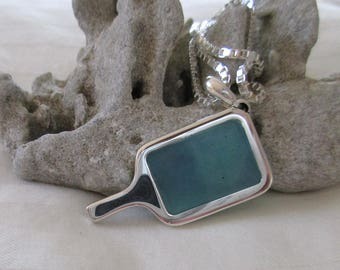 Love the paddle but would like a different colored stone? 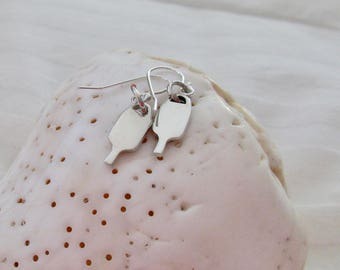 Please send me a message for a custom order. 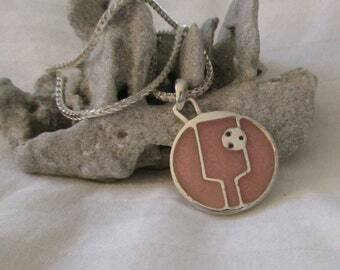 All jewelry by Pickleball and Jewelry is MADE IN AMERICA.